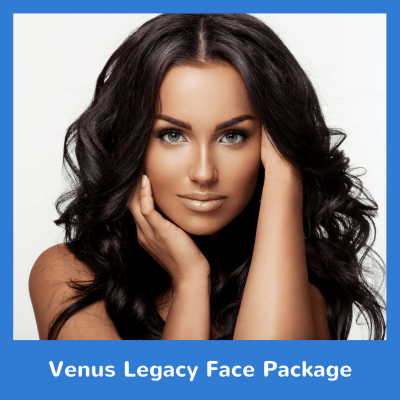 Lift FX and Sculpt FX technology are the magic that powers Venus Legacy. 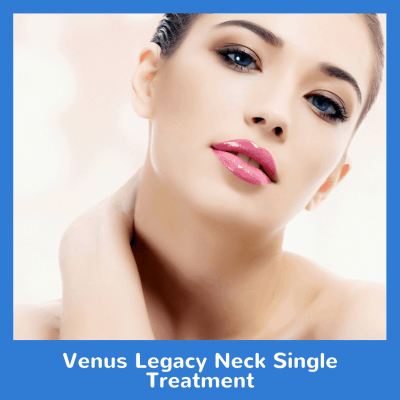 Radio frequency and magnetic pulses tighten skin and help with wrinkle reduction. This will cover the entire face helping with all your anti-aging concerns. 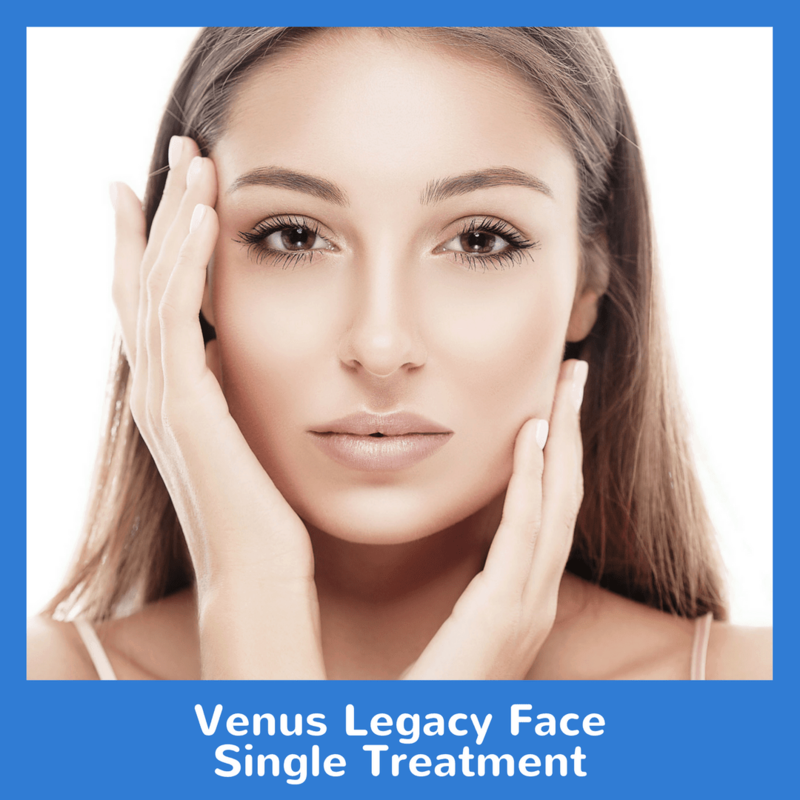 Try our Venus Legacy Face Single Treatment today!